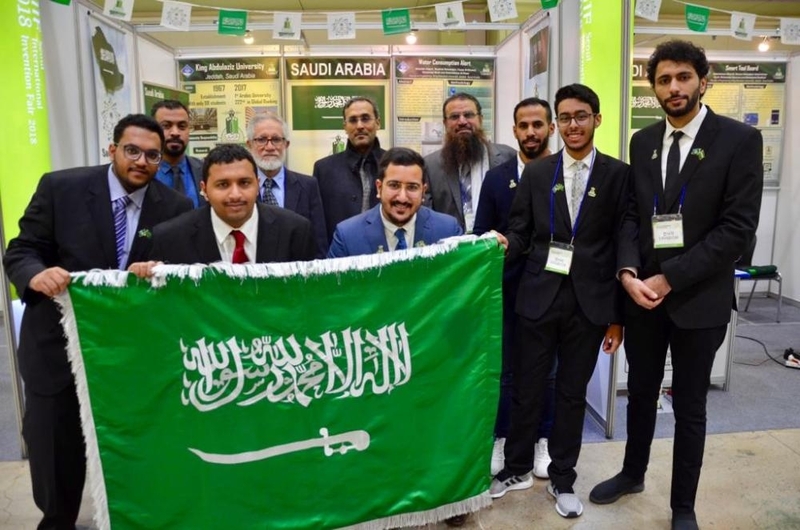 Engineering students from King Abdulaziz University, Jeddah, at the Seoul International Invention Fair (SIIF 2018) in South Korea. 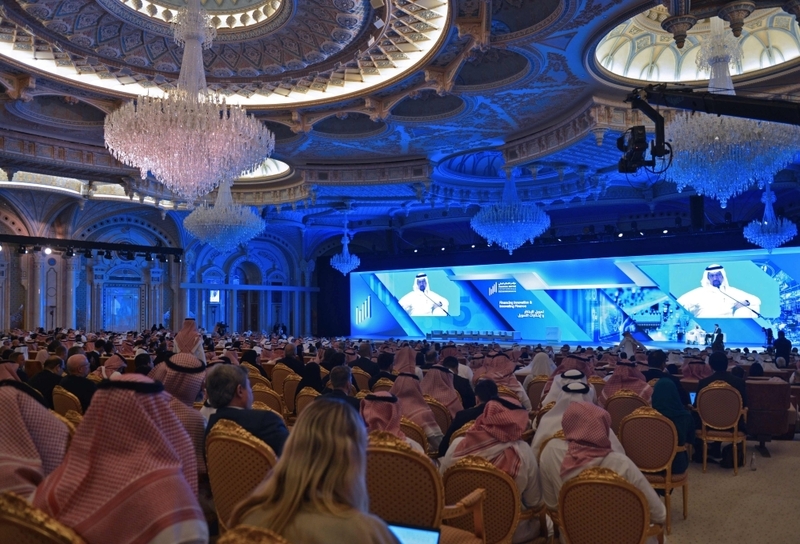 JEDDAH — Saudi engineering students have been proving their innovative talent reflecting the success of the Kingdom’s Vision 2030 at various international forums. In the latest such achievement, a group of King Abdulaziz University students bagged 28 awards for their innovative ideas at Seoul International Invention Fair (SIIF 2018), which concluded recently in Seoul. SIIF 2018 is the largest annual international invention event in Asia and is supported by the World Intellectual Property Organization (WIPO), the International Federation of Inventors’ Associations (IFIA), and other patent information and technology transfer agencies. At the four-day event inventors and researchers showcased their new ideas and products to manufacturers, investors, distributors, licensing firms and the general public. Various commercial and promotional opportunities were made available to the SIIF 2018 inventors, including information on the latest technology trends, technology transfer, and investment consultations, said a statement by King Abdulaziz University. An impressive total of 606 inventions from 33 countries including Saudi Arabia, France and the US were featured at this year’s event. Winners were chosen after an on-site evaluation. A special exclusive award, besides gold medals, accorded to Ahmed Kamil Saati and Abdul Raheem Amoudi of the Mechanical Engineering College at KAU. This award is given by National University of Science and Technology, Moscow, for vehicle light technology. Other exclusive awards went to Nabila Mohammed Abdul Lateef and Amna Mohammed Swadi who belonged to theIndustrial Engineering College, KAU, for inventing a luggage tracking device. The award was sponsored by Taiwan Innovation Society. Nada Omar Bakshwein of Industrial Engineering College bagged the gold medal for a developing a smart reading glass for the blind. Reem Mohammed Al-Mahmadi of Faculty Applied Medical Sciences has bagged the silver medal for her self-controlled artificial limbs. Haneen Mohammed Al-Amoudi and Ghadir Faisal A- Dais of the College of Engineering bagged the silver medal for nutrition indicative bracelet while Nuran Bamhouf of Computer and Information Technology College bagged the medal for innovating an application for Korean language. Three other students won medals in the bronze category. A total of 17 special awards were presented to the students of KAU for 11 projects presented during the event.